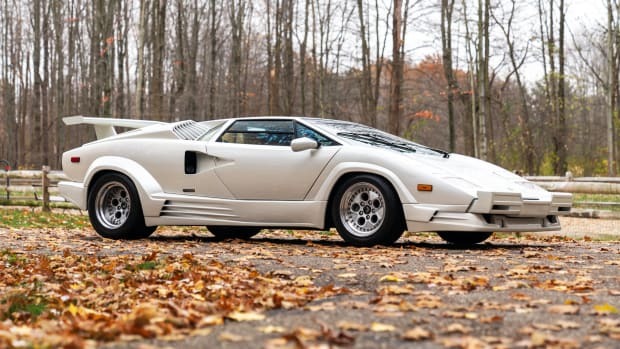 Vintage Lamborghini at its best. 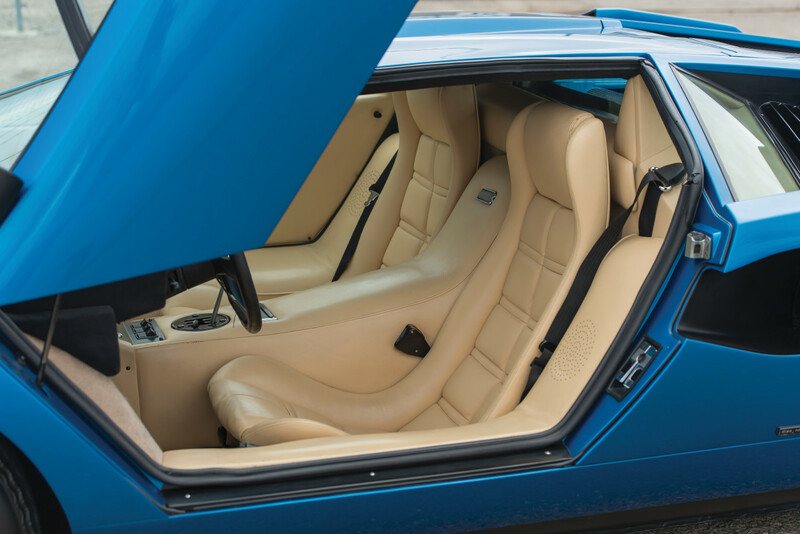 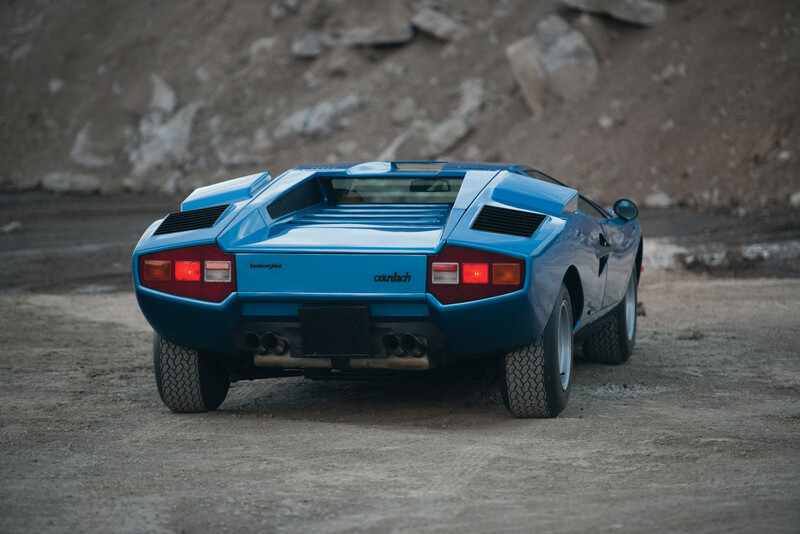 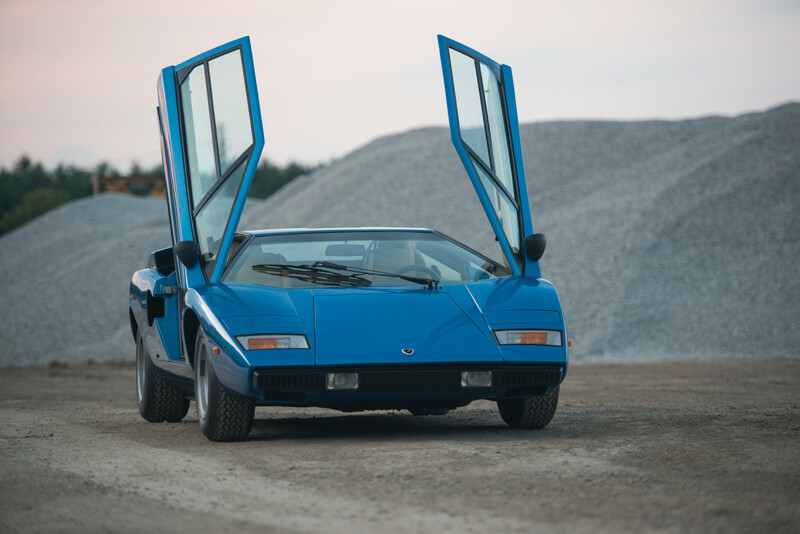 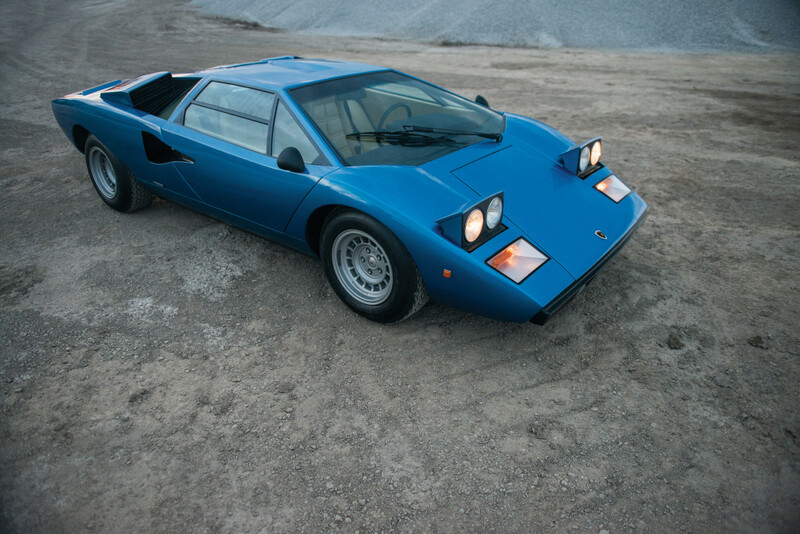 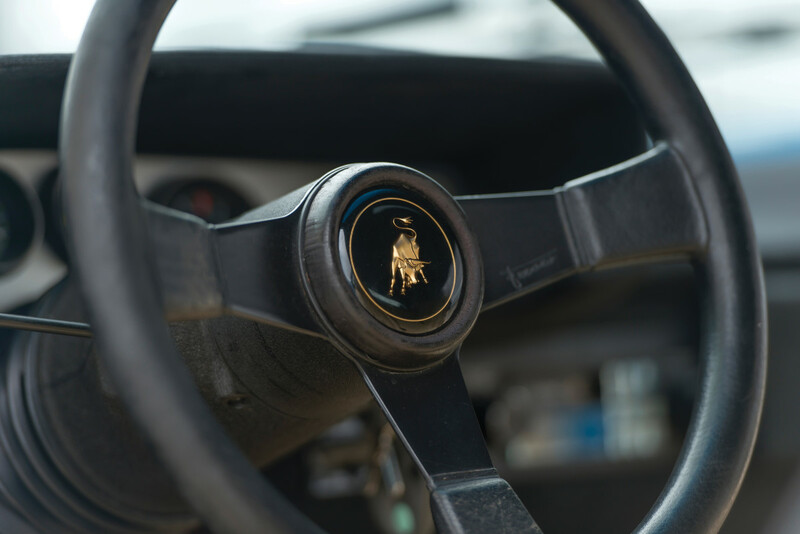 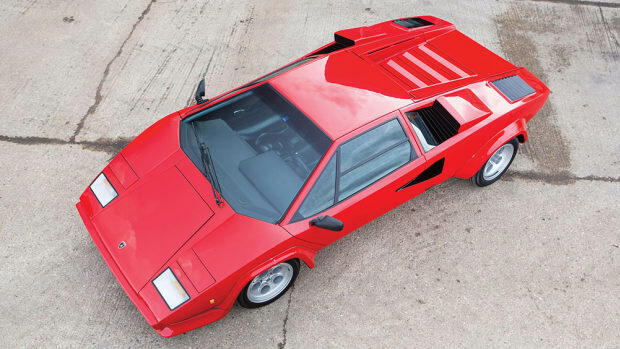 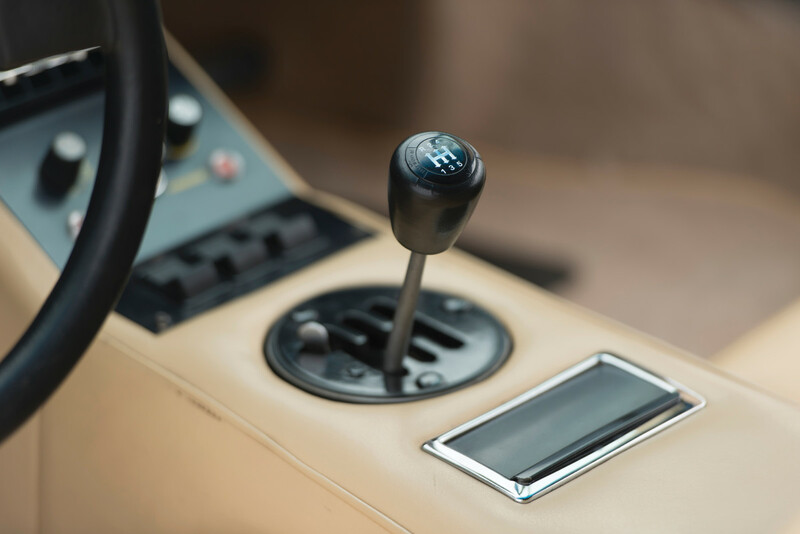 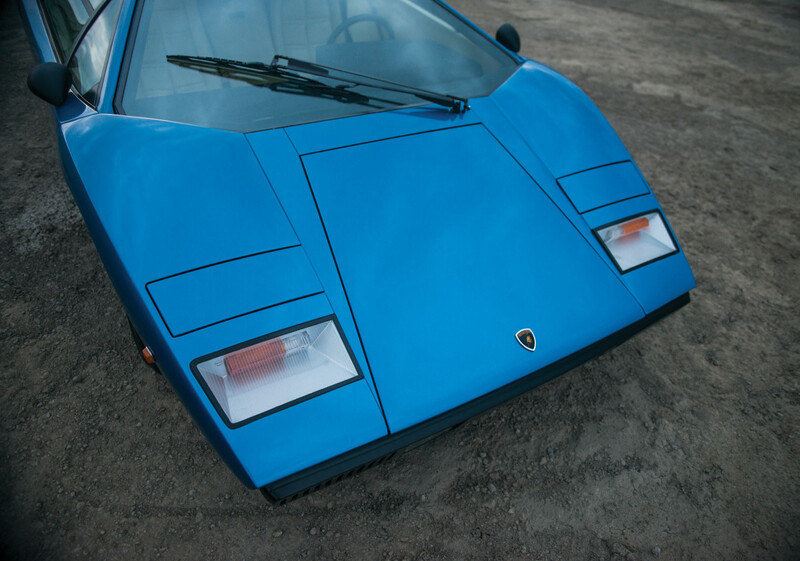 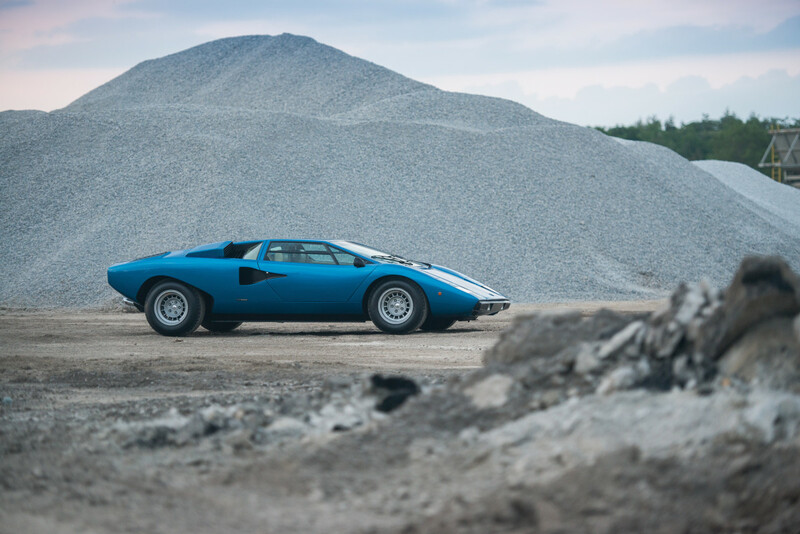 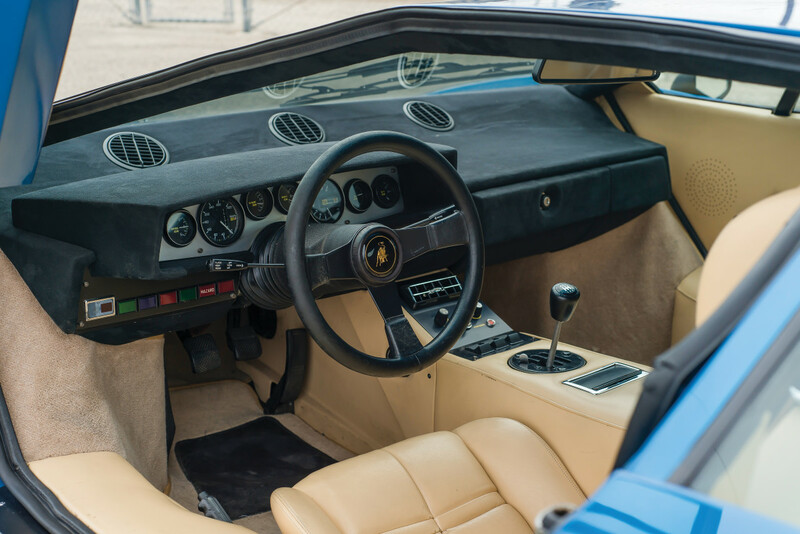 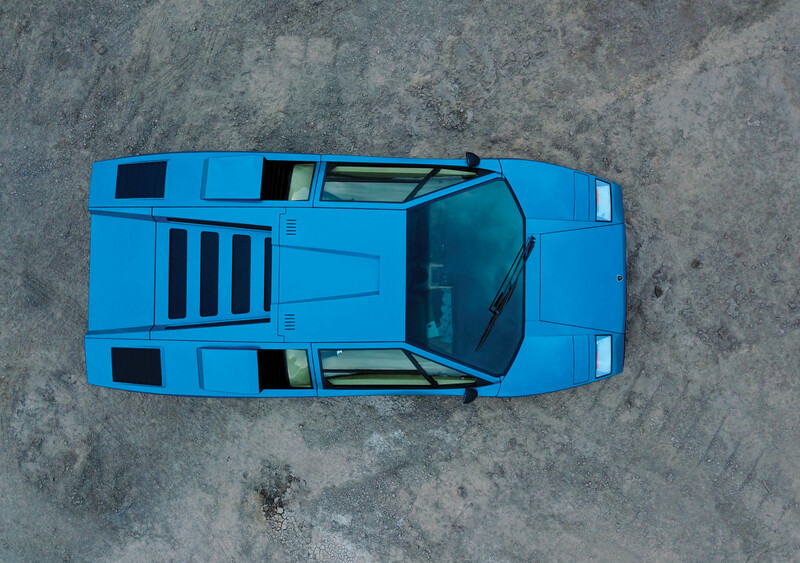 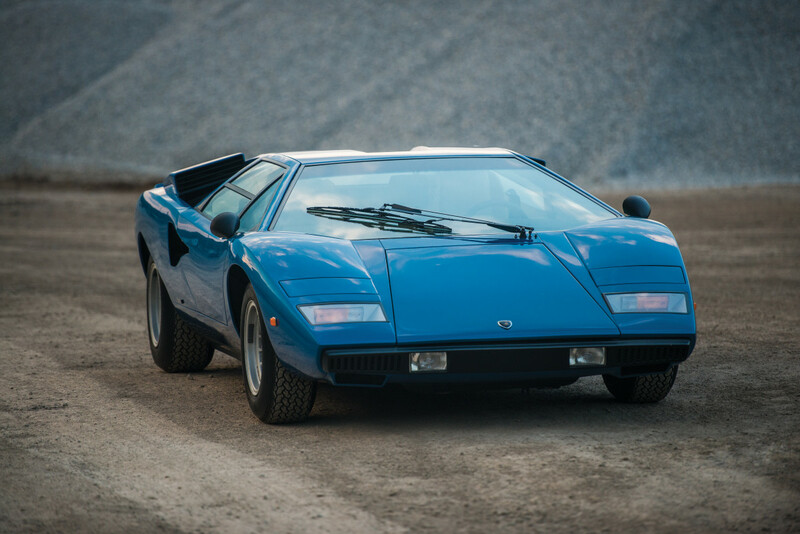 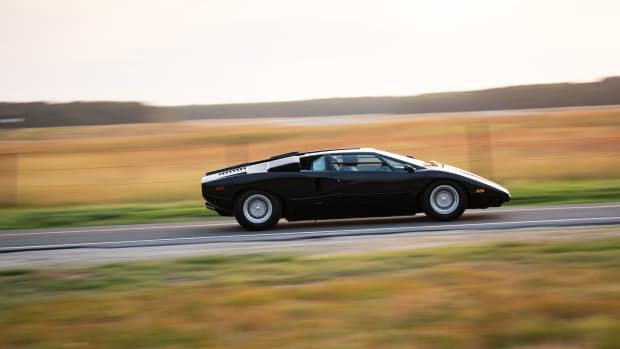 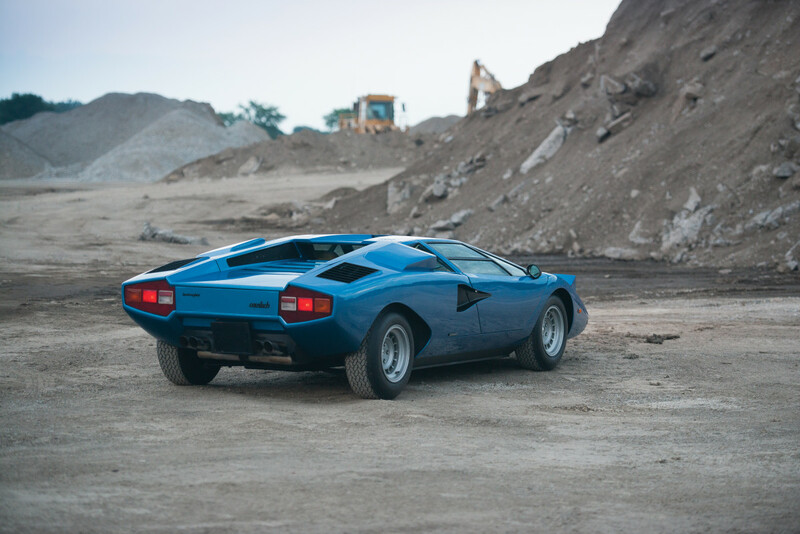 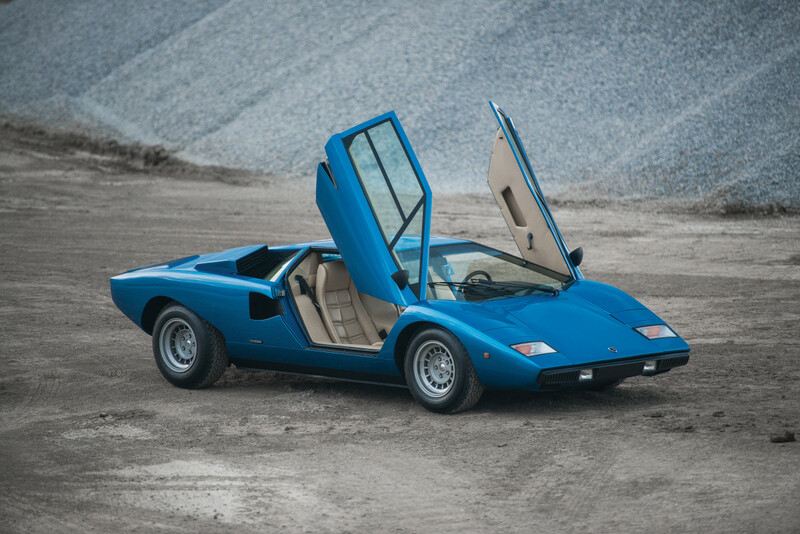 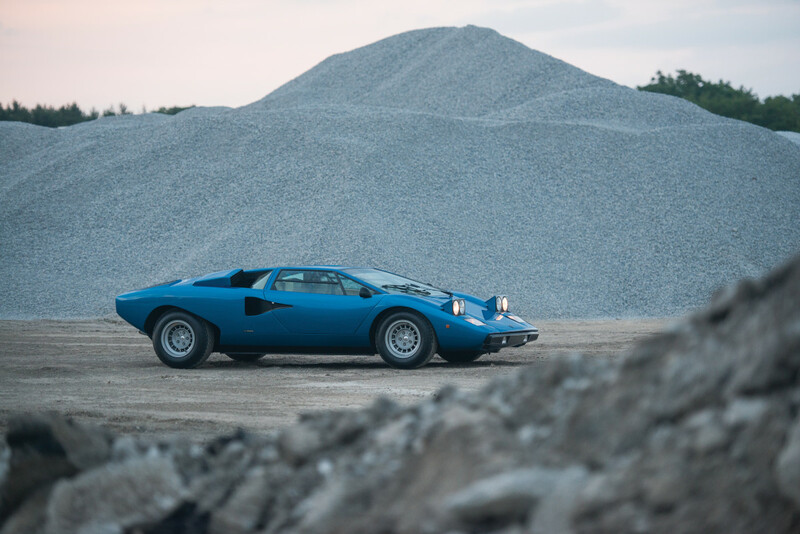 This remarkable 1976 Lamborghini Countach LP 400 ‘Periscopio’ has been beautifully restored to its original specifications and is an exceptional example of classic Italian motoring. 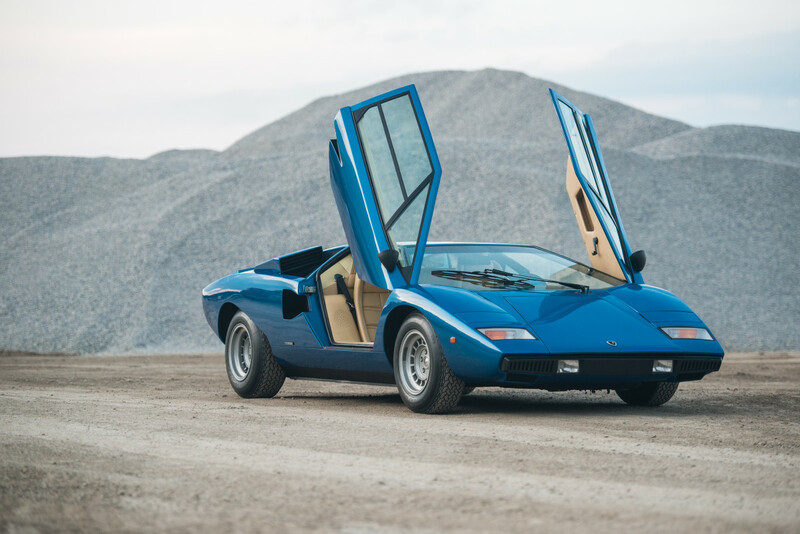 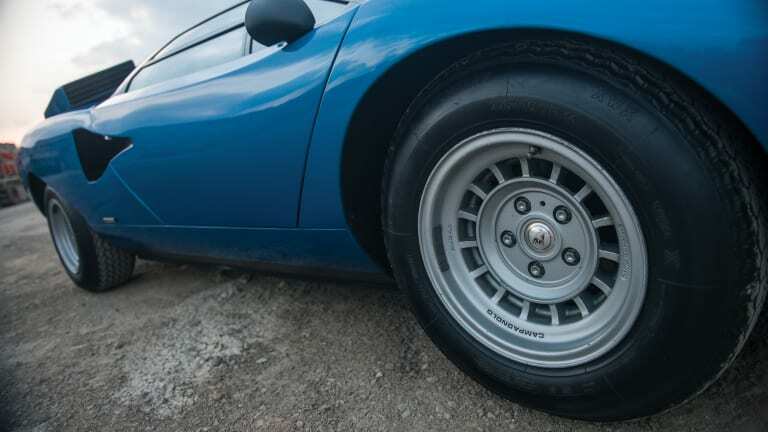 For those with an empty space in their garage and a taste for avant-garde car design that'll impress at concours events for years to come, it's hitting the auction block through RM Sotheby's.